In addition to Halo 2 Multiplayer you will also be able to play Halo CE – Halo 4 in their original engines as they were released. So not only do we Halo fans get Halo 2 multiplayer, but we also get all four multiplayer experiences housed in one game. Accompanying the Multiplayer will be every campaign mission from every game as well as campaign episodes. These campaign episodes are designed to tell a story that is unlike any that has been told by one game. These custom campaign playlists will allow you to experience the story in a whole new way, and I assume that it will be up to 4 player co-op online campaign. 343 Industries, Saber Interactive and Certain Affinity are all working on this project. Judging by previous projects by Certain Affinity and Saber this game is going to look incredible. Oh and I almost forgot it will run at 1080p and 60 FPS on the Xbox One console. The Ridley Scott digital feature will also be included in this bundle and will be featured in the extras portion of the in game menu. The extras portion also houses the multiplayer beta for Halo 5: Guardians, which is coming out this December. A FULL YEAR BEFORE THE GAMES RELEASE!!! This has most likely been done as such to provide a good amount of feedback for the developers to change, while still working off the existing engine. It would be amazing to see a sort of DayZ experience where we as Halo fans get to impact the development process up to the final release of the game. More information on the beta to come as it’s announced. Here’s the full beta trailer for your viewing pleasure below. It was also confirmed by Quinn DelHoyo on Twitter that Spartan Abilities do not mean Armor Abilities, which is something that all of us can breath a collective sigh of relief. Halo 2 remastered Multiplayer was also showcased as Legendary Pros; Bravo, Neighbor and GH057ayame played on a remastered Halo 2 Ascension. I must say that after all these years that Ghost still has those sick Halo 2 skills! 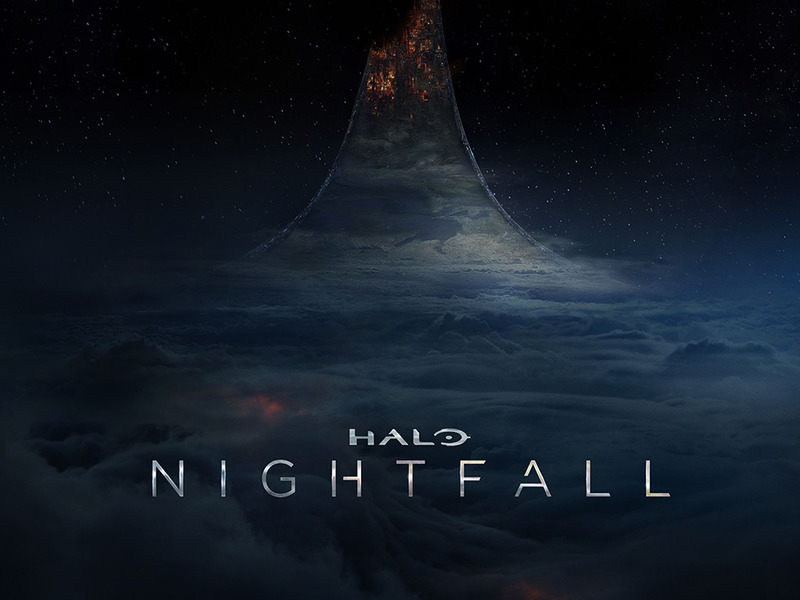 Very cool to see an exclusive multiplayer experience that brings you back in time to when Halo was king. What is also interesting to note is that all of the Halo 2 superjumps and button glitches will be included into the mulitplayer experience. However, the standbying exploit has been removed from the engine and will not be possible with the MCC. In addition to everything that’s been released it was also stated that on the day it ships, Halo: MCC will have everything unlocked and you can play as you want to and enjoy the experience. They have also made mention of working on a ranking system. Here is the quote. To me this just shouts as the classic matchmaking experience with Ranked and Social experiences all in one game. It’s great to also know that they have listened to the communities wishes and wants and have given them something to satiate the Halo itch until the eventual release of Halo 5. Halo 3 and Halo 4 will not be getting any sort of changes in terms of graphics, however I would imagine that the Halo 3 engine will get a re-haul to perform better on the Xbox One as the legacy tech is not able to be updated by 343i. Per the Halo Bulletin on 10.9.13 the limitations of the legacy technology prohibited them from consolidating or updating any current playlists in regards to the release of Halo 3 on games with gold. I would naturally assume that with Halo 3 matchmaking being included in the MCC that your ranks would be reset and the engine would be updated with current netcode and qos settings. However only time will tell until we find more information about this aspect. It has been confirmed that Halo: MCC will ship with 100 multiplayer maps. Yes you read that correctly 100! Additionally the price is being set at $59.99 USD and has been confirmed by Xbox. Folks, again it is a fantastic day to be a Halo fan and I cannot wait to share more with you during the coming months. For more information make sure to follow the site as well as my twitch and on twitter for the latest content.